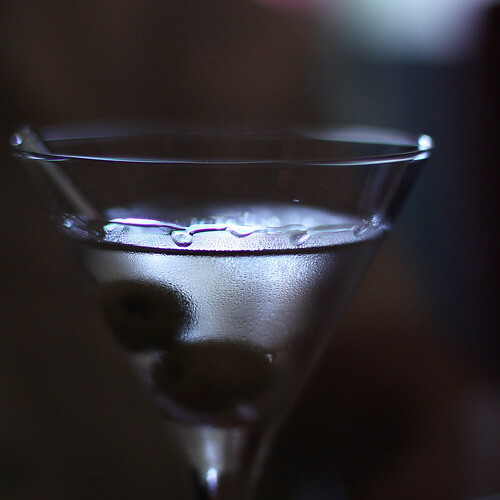 My favorite nonsense is the "vodka martini," without gin and "ultra dry," without vermouth. What you are drinking is a chilled shot of vodka with water. If that's what you want, that's what you ask for. If I were serving and you did that, I would probably comp you the first one, because you are a fine upstanding drinker who likes cold wet vodka and isn't afraid to say so -- unlike the heathens who are apparently ashamed of cold wet vodka and try to dress it up as an "ultra-dry vodka martini."